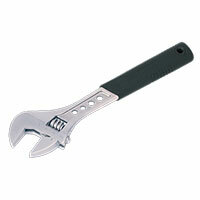 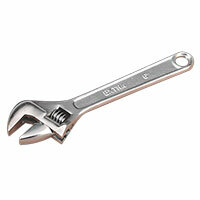 Adjustable wrenches are a great tool to have at your disposal. 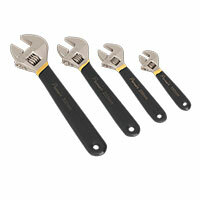 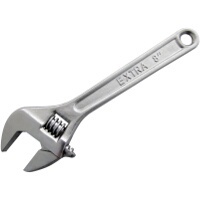 Super-versatile, they allow you to proceed with multiple tasks without the need for a specific size wrench for each. 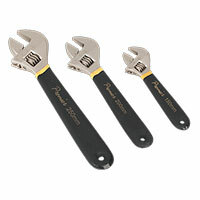 Browse the full range below. 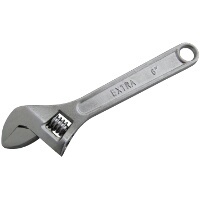 If you’ve ever found yourself at a sticking point with a DIY task because you don’t have the right size wrench to hand, you’ll be familiar with the feeling of frustration that comes with it. 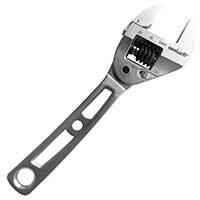 Having an adjustable wrench in your tool box not only gives you the versatility of a whole range of wrench sizes, but also means you’ll never be stalled by incorrect equipment again. 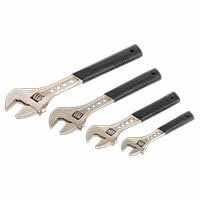 Combining all the sizes you need into one handy tool, as well as the strength and durability you’d expect from such an essential tool, adjustable wrenches are quick and easy to use. 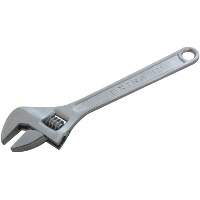 At Euro Car Parts, we stock a range of sizes of adjustable wrench, so you can find the product that best fits the purpose you need it for. 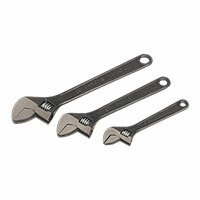 We also offer a free UK delivery service and a free click and collect service, so however you choose to order, it’s sure to be a seamless process – take a look at the wrenches we have available today!